In a podcast-only extra, Bill Chidley reports back from the Annual General Meeting of the London Cycling Campaign, where important details of the Space For Cycling campaign were agreed. 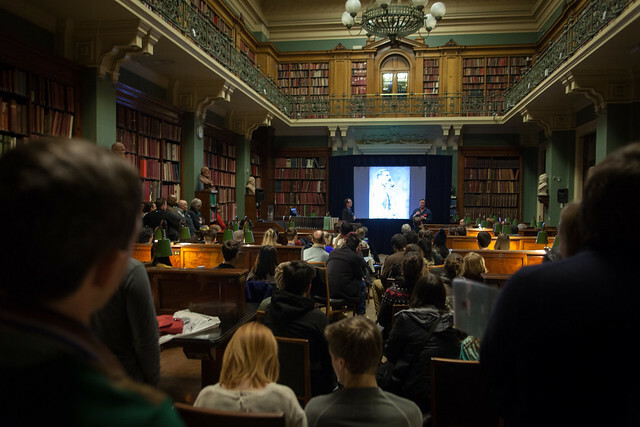 In a talk recorded at Friday Late “Eat, Ride, Sleep, Repeat” held earlier this year at the Victoria and Albert Museum in London, Jack Thurston tells a secret history of British bicycle cultures, with help from Ruth Beale, Tim Dawson, Guy Andrews and Patrick Field. This is an enhanced podcast with still images accompanying the audio. In the last show of the summer season, Jack goes for a leisurely spin around the Welsh borders with local cyclist Owen Davies as his guide, from Abergavenny to Monmouth and back, past Raglan Castle (pictured above), Rockfield recording studios and the unlikely Welsh residence of the notorious Nazi politician Rudolf Hess. Cyclists have a strange fascination with riding up hills and it’s definitely a pleasure/pain thing. 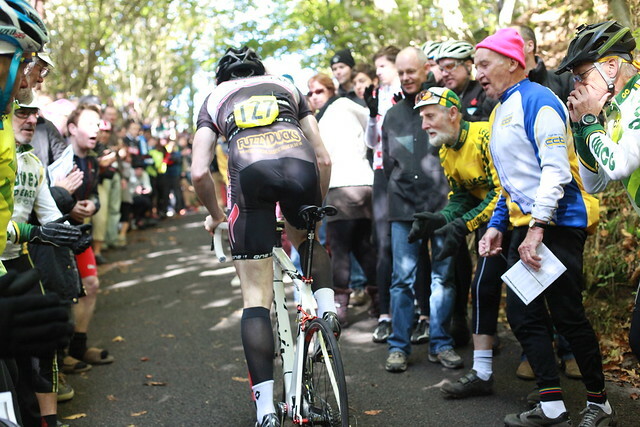 Jack goes in search of the hill climb junkies, first at the Catford Hill Climb on Kent’s North Downs, the oldest continuously held bicycle race in the world, and then to Abergavenny where a new course has revived the local cycling club’s flagging hill climb event. Featuring Simon Warren, author of 100 Greatest Cycling Climbs. He’s also written a free ebook for Kindle: An Introduction to Cycling Climbs. In the first show of the new season, Jack takes a leisurely ride in the Welsh Borders with Ned Boulting, one of the faces of ITV’s coverage of the Tour de France. They discuss Ned’s new book On the Road Bike: the Search for a Nation’s Cycling Soul, an engaging and ideosyncratic history of British bike racing.